The official first day of spring was March 20th, and the promise of warmer weather has a lot of RVers and outdoor enthusiasts eager to hit the road and take in that spring air! While not all of the country is experiencing sunny and travel-friendly weather, certain areas such as the southwest, California, and Florida are perfect destinations for RVers who want to kickstart their 2016 travels. Batteries: fully charge and fill to appropriate water level. Tires: inflate, check air pressure, look for any cracks or deterioration. Sealant: look around your RV for any cracked sealant that may need fixing. Gas leaks: check each propane fitting with a soapy water solution, bubbles can reveal dangerous propane leaks. Unwanted guests: the last thing you want on your spring travels is a nasty house guest. Check for any traces of mice or insects. Plumbing: Flush out your plumbing system to rid of any antifreeze, sanitize all water tanks. 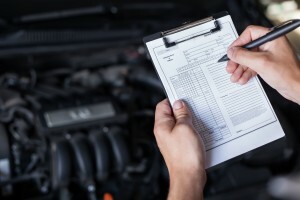 Check under the hood, paying attention to your radiator and heater hoses as well as belts. Noticeable cracks are a huge no-no, and should be checked by a mechanic before you hit the road. Lights! Make sure all headlights and blinkers–especially on a towable–are in working condition. This is key to complete road safety. Windshield wipers: they may seem trivial, but well-performing wipers can save you in some tough driving situations. Now take it for a test drive! Take your home-on-wheels for a quick test drive to do a final review. Check the breaks, lights, and listen for any questionable sounds. You want to set out on your travels with peace of mind, so if you have any uncertainty with certain parts on your coach, we suggest seeking out a nearby and trusted repair facility for a professional opinion. All done? Now to the planning. You will want to plan a destination or route that works with your interests, whether you prefer isolated BLM camping, hitting up some national parks, or beach camping. Keep in mind there will be busy spring break crowds in popular vacation spots, and that weekends are much more hectic at national parks and other desired camping areas. You can utilize Recreation.Gov to build a trip that you will love with itineraries, and book camping sites along with it. 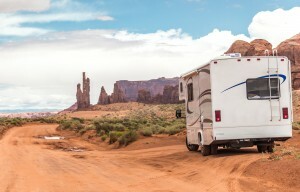 Other helpful sites like Reserve America or Campendium, a site specifically created for RVers, will guide you to the perfect camping destinations. 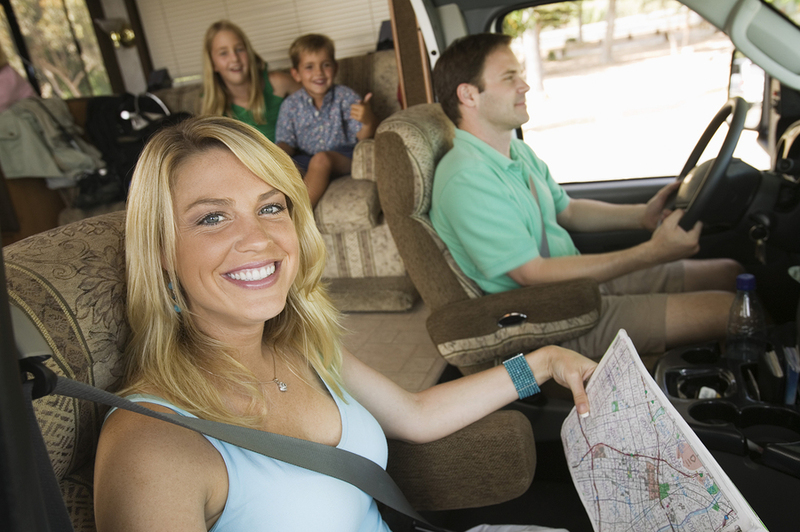 Do you already have your spring or summer RV adventures planned? Share your planning tips in the comments below!